The HDX workstation is your new rock solid, turnkey solution for Avid® Pro Tools | HDX. The systems are designed, configured and tested to work absolutely stable, no matter what kind of project you are working on, be it music production, tracking, overdubbing or post production. Peace of mind and no nasty surprises: Both, the single CPU (HDX S) and the dual CPU (HDX D) version have been field tested in a variety of prestigous projects, e.g. 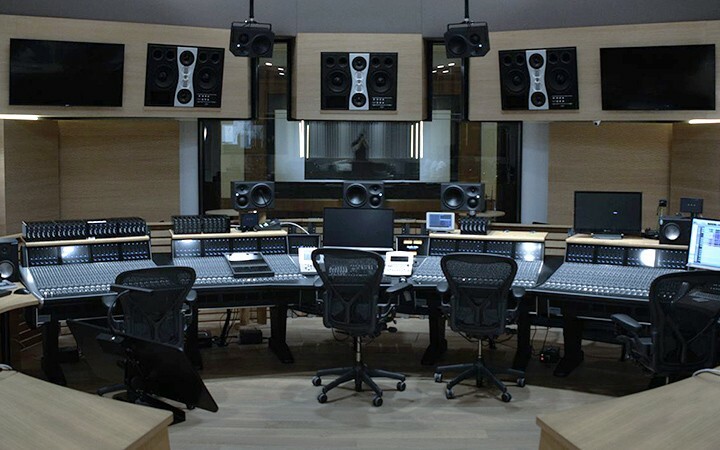 Synchron Stage Vienna relies on three of our HDX workstations for all their recordings. Every HDX system is individually pre-tested in a thorough 72h test cycle to ensure flawless operation, performance and stability before leaving our labs. Pro Tools | HDX provides a massive amount of DSP power for lowest latency operation while remaining within the software environment. This is a rare combination of the best of both worlds for low latency overdubbing, no matter how large your project is. 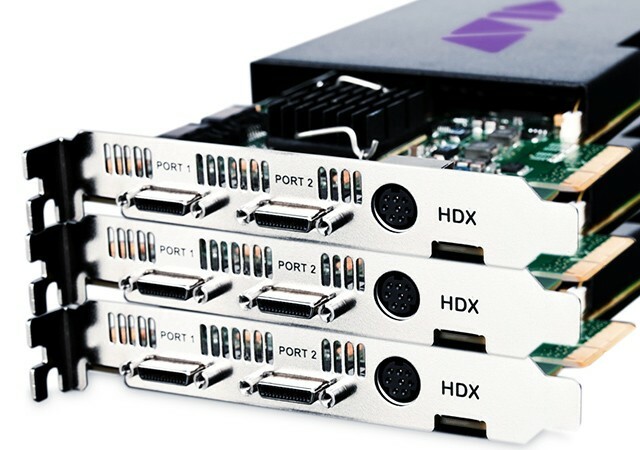 HDX S and D are both available with up to 3 HDX cards. Next to the DSP power, our HDX workstations offer plenty of additional native power for your non-DSP plugins and instruments as well as additional 3rd party software you may wish to use. The 4U rackmount case contains all you need to scale with your projects: in addition to the HDX cards and 5-bay external backplane (hot swap), there is plenty of room for additional SSDs, extra RAID controllers or 10GBASE network. No consumer-standard SSDs on-board: Your HDX workstation uses only enterprise-class SSDs certified for audio production. Do you have custom requirements? 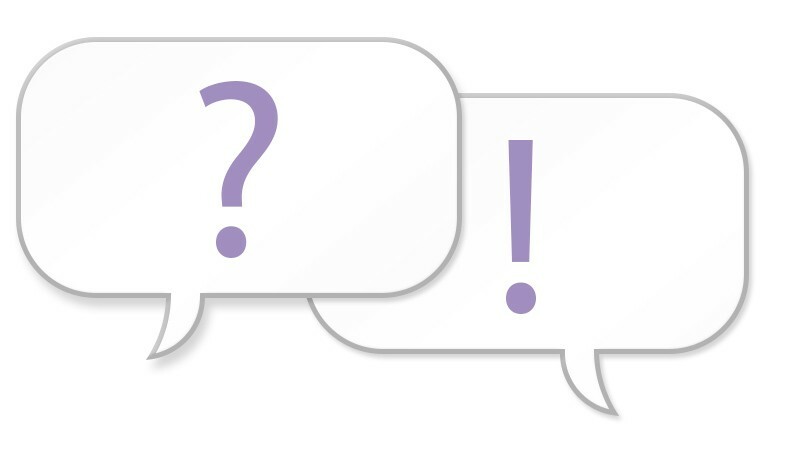 Questions regarding the integration into your pipeline? Unsure about the amount of DSP and/or native power you require? No problem, our product managers and audio engineers are here to help. You do not use HDX but rather HD Native or Pro Tools with a 3rd party ASIO interface? Our HDX workstation will work just as well. Additionally we can offer a different configuration if wished. Simply contact us and we will tailor your Pro Tools or HDX workstation to your requirements. HDX workstations are turnkey rack workstations, without any bloatware or pre-installed trial software. HDX D chassis has increased depth due to the Dual CPU mainboard. Allow room on backside for cables and connectors. Apple® and Mac Pro® are trademarks of Apple Inc., registered in the U.S. and other countries. Mac Pros require external expansion boxes to support HDX cards. What kind of plugin formats are supported by Pro Tools 12.x? AVID Pro Tools uses AAX Native and AAX DSP plugins, 64Bit only. 32Bit plugins for Pro Tools 10.x, e.g. TDM based effects, are no longer supported. I just received my HDX workstation, where do I find the Pro Tools license dongle? Pro Tools utilizes an iLok 2 USB dongle for licensing. 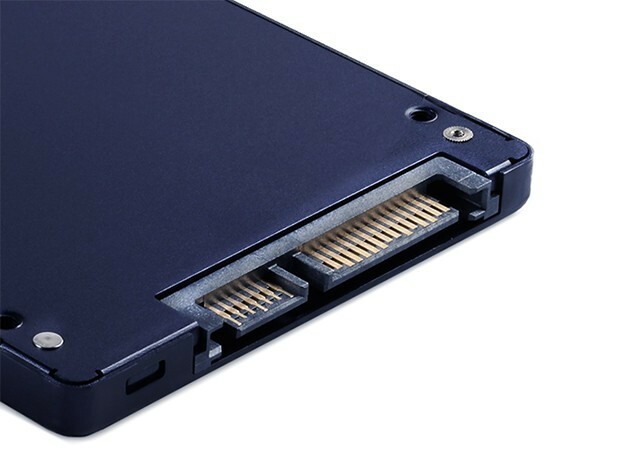 You can find it inside the case (HDX D only), placed on an internal USB port. We have chosen this location to protect it from accidental damage, physical shock and theft. Additional advantages: it doesn't occupy an external port and it is harder to forget it when moving the workstation. Which operating system can be used for my HDX Workstation? By default our HDX workstations are running a pre-installed, tested and optimized Windows 10 Professional. Other Windows versions can be tested upon request. Where to I find the serial number for my workstation? Looking at the front of the case the intake fan is located on the left side behind front bezel. It is covered by a removable lid. You need to loosen the two thumb screws to open up the lid. Just open it a little and carefully lift the lid so you can reach the filter tray on the right side. You can pull out the filter to the right. Take care not to detach or damage the fan cable. Are HDX DSP cards included in the price? One HDX card (including the Pro Tools|HD license) is included in the price. Price for additional cards upon request. HDX workstations are verfied for up to three HDX cards. I heard only macOS qualifies for a stable Pro Tools system. It is a myth mostly caused by users who have been facing problems due to unverified hardware and driver configurations. Pro Tools requires a stable platform that closely follows technical standards. With XI-MACHINES you can rely on more than 10 years of expertise with professional audio workstations, servers and studio/realtime/broadcast environments. Our HDX workstations are designed for Pro Tools|HD, low latency and maximum stability. Each individual workstation is thouroughly tested and monitored in a 72h stress test prior to delivery. What is so special about XI-MACHINES HDX workstations compared to other workstations? In contrast to most generic hardware solutions (assembly line production) our HDX workstations are designed for professional usage with Pro Tools|HD. Each HDX workstation is manufactured and tested by our audio specialists. All components are selected and optimized for stable, low latency, silent and trouble-free operation. Every HDX system has to pass a 72h stress test in our test lab to verify all components and individual configurations. What if I need a Pro Tools workstation without HDX DSP cards because I use HD|Native or an ASIO Interface? We at XI-MACHINES can also offer Pro Tools systems that are optimized for Pro Tools|HD Native and selected ASIO-interfaces by various different makers. Just get in touch with our sales team to learn more about our Pro Tools Native Workstations.